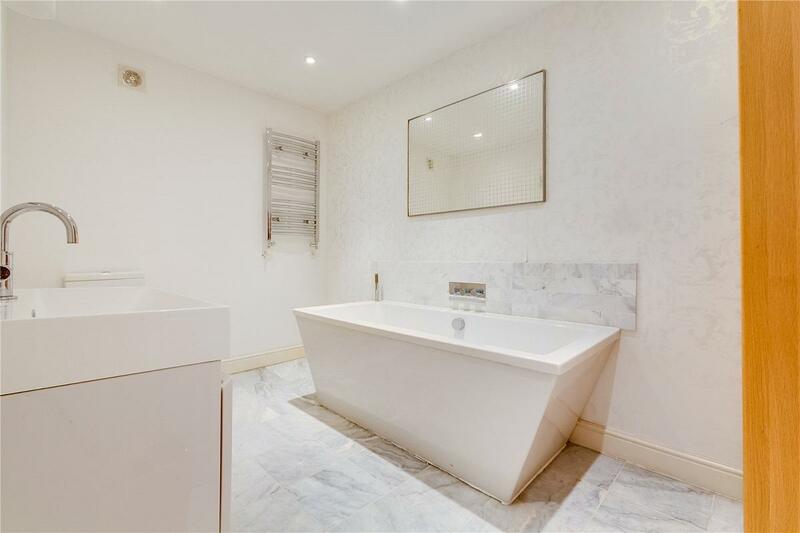 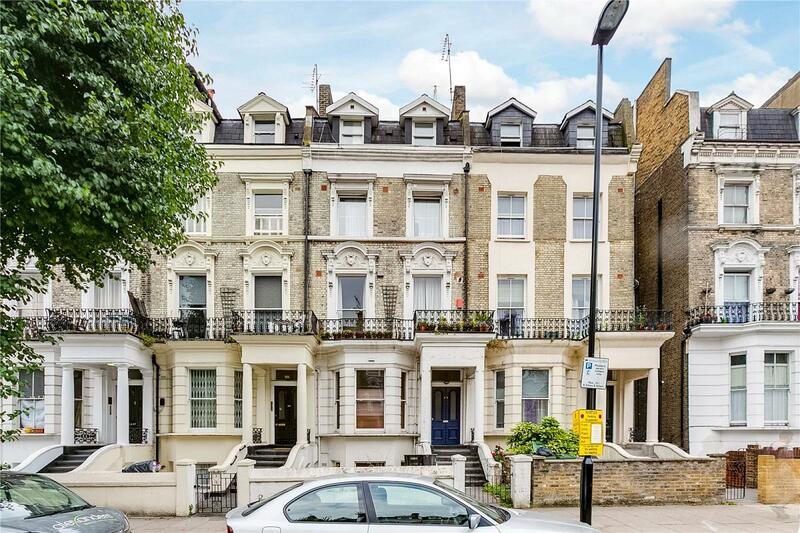 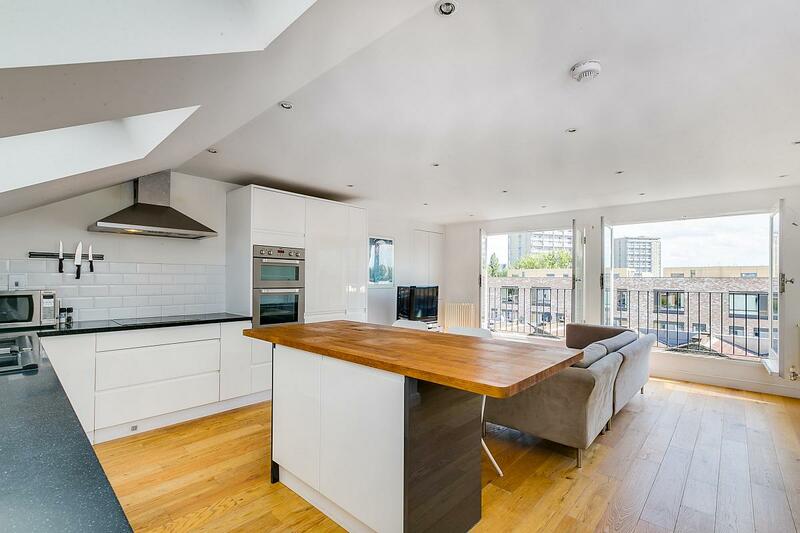 This spectacular apartment is flooded with abundant natural light throughout and is positioned on the upper two floors of an attractive mid terrace Victorian conversion. 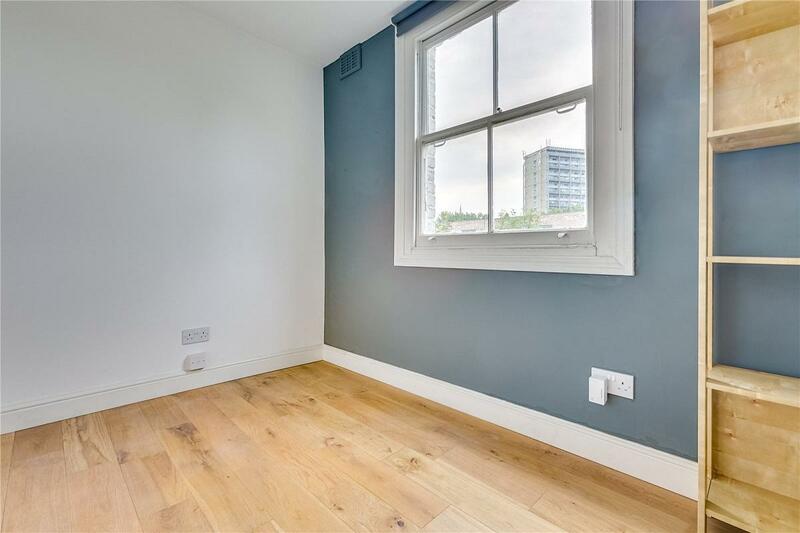 Spanning over 1200 square feet, the apartment is cleverly and tastefully configured with a wonderful feeling of light and space throughout. 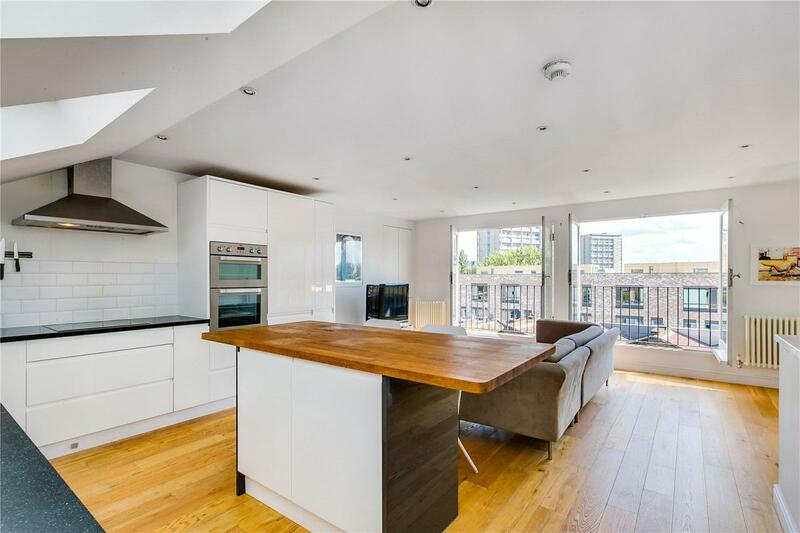 Accommodation comprises on the upper floor, an airy and voluminous open plan fully fitted modern kitchen and reception room with two Juliet balconies. 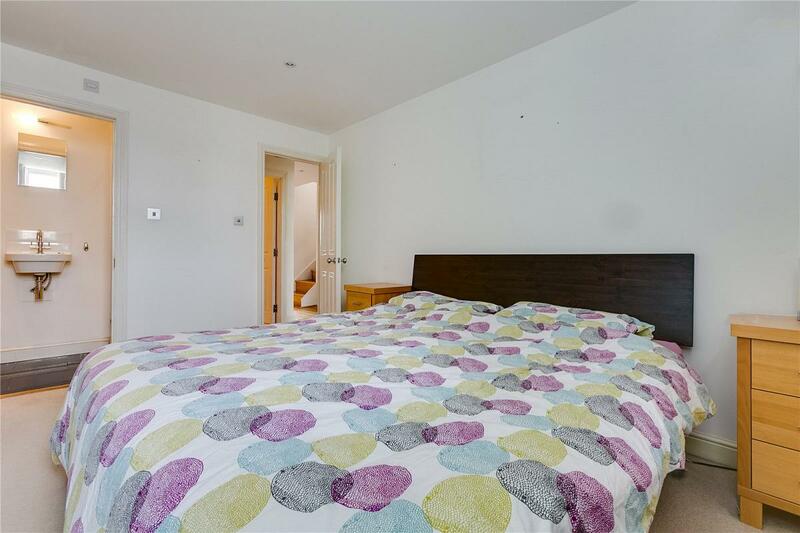 The floor below is made up by a spacious master bedroom with its own en suite bathroom, two further double bedrooms; one giving access to a flat roof, and a good sized family bathroom. 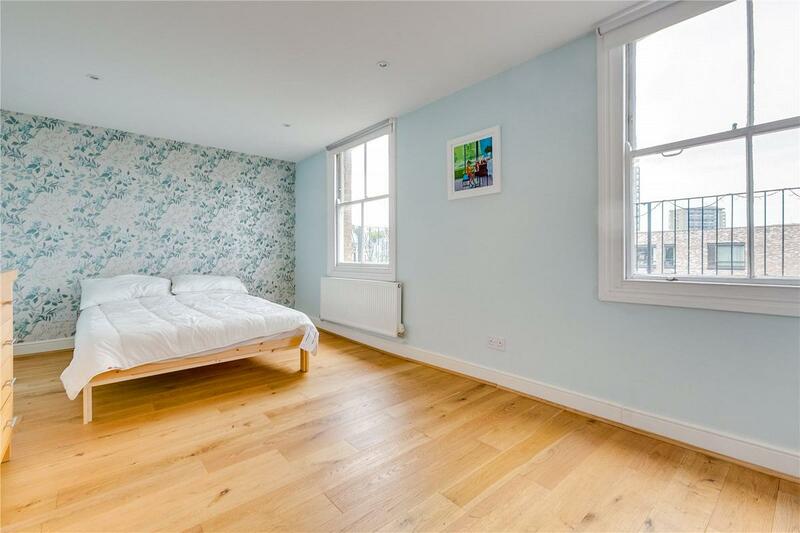 A further good sized study/bedroom is on the landing below and overlooks the garden. 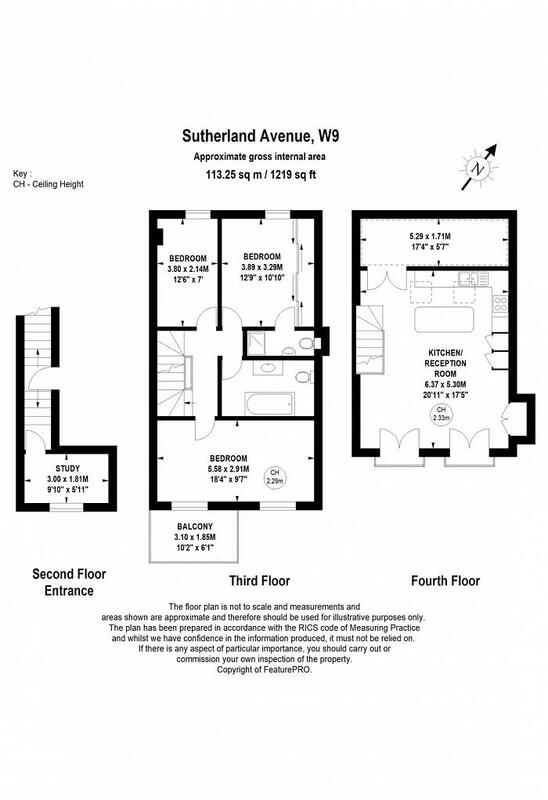 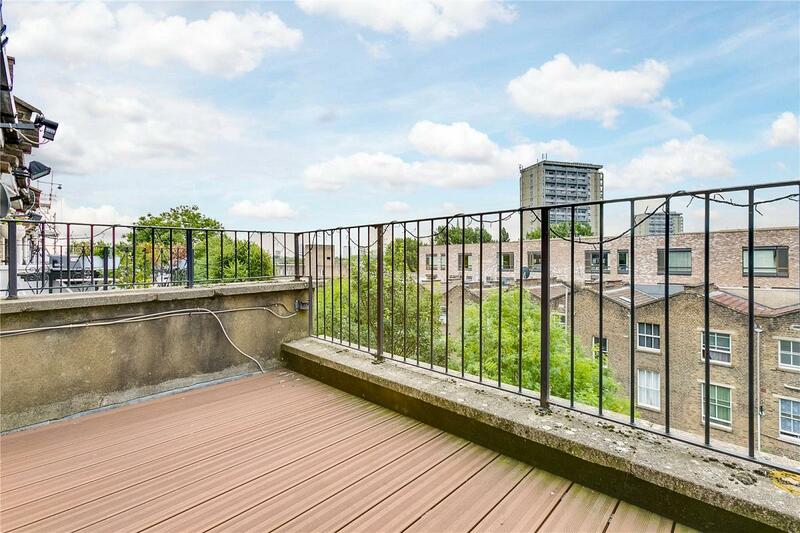 Sutherland Avenue is a desirable address with the amenities of both Maida Vale and Warwick Avenue in close proximity.